This collection explores the dynamic tapestry of surfaces, textures and colors in the world around us. 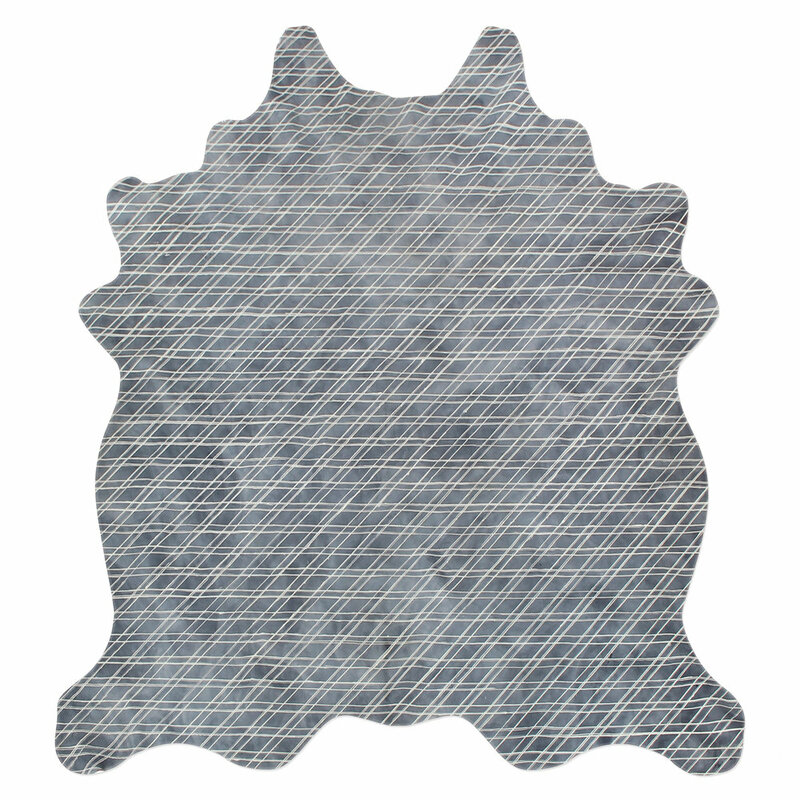 These hides are designed to be used as rugs, wall coverings and upholstery. 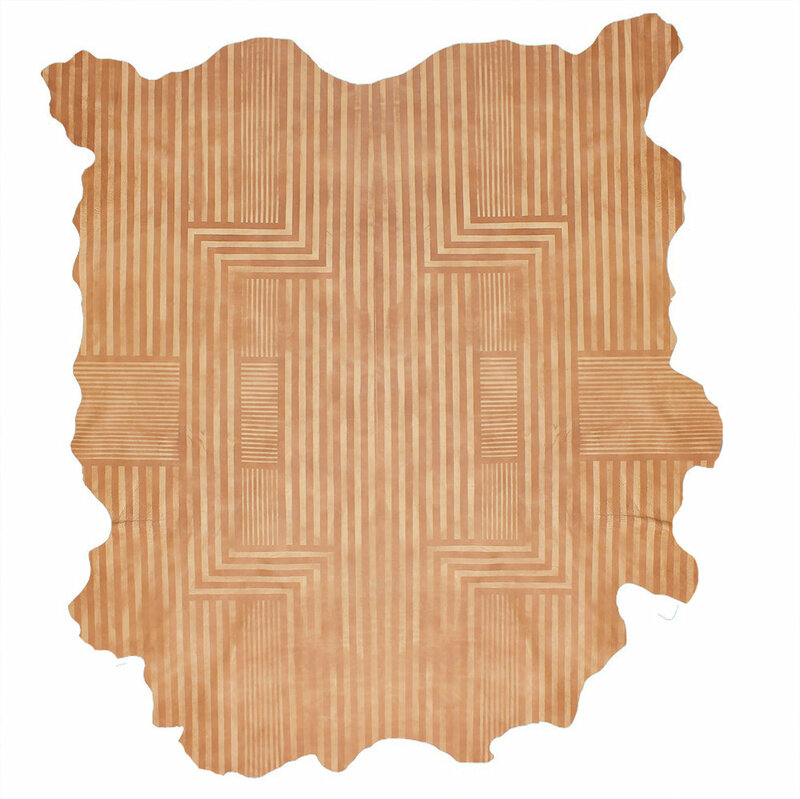 Our Cowhide Leather rugs are priced by piece and made to order. Shop with us directly or through our partner showrooms. If you are an architect or designer, please sign up for a trade account. We also love working directly with non-designer clients. 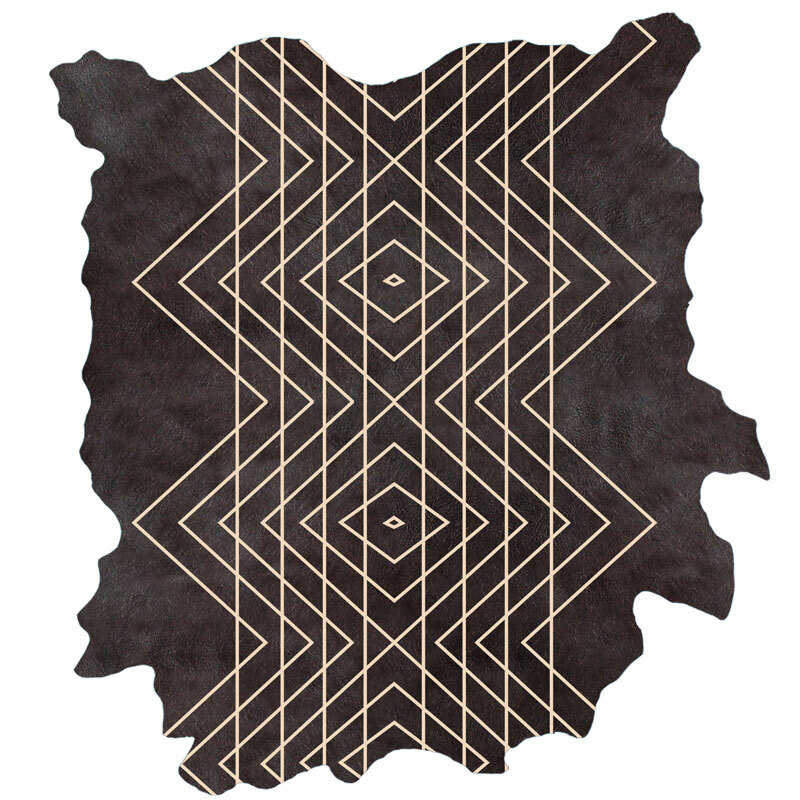 Each Cowhide is dyed by hand in our Brooklyn studio with a typical 6-8 week lead time. 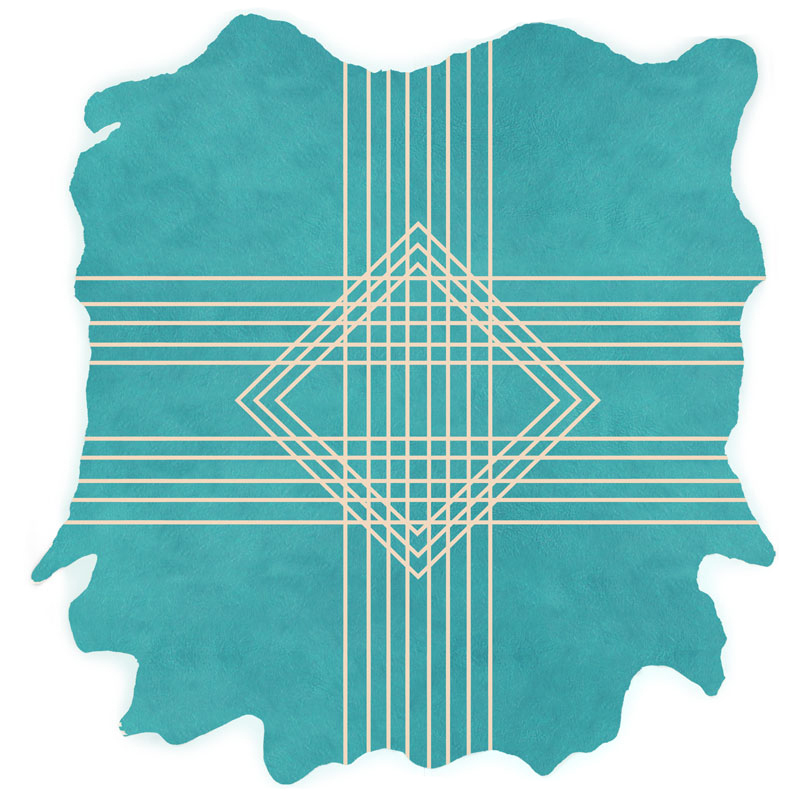 All rugs feature our signature stamped logo and a naturally unique shape. Each piece is made with love and colors can be customized. We love a challenge. 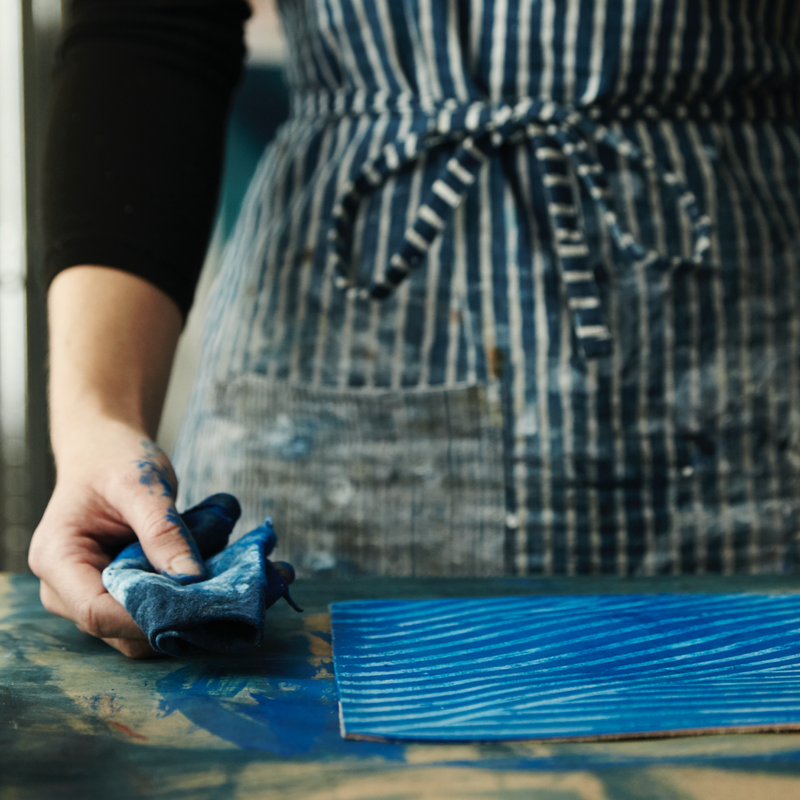 Creating custom and bespoke surfaces is at the core of what we do. We work closely with our clients from inception, to sampling, to completion of final product. 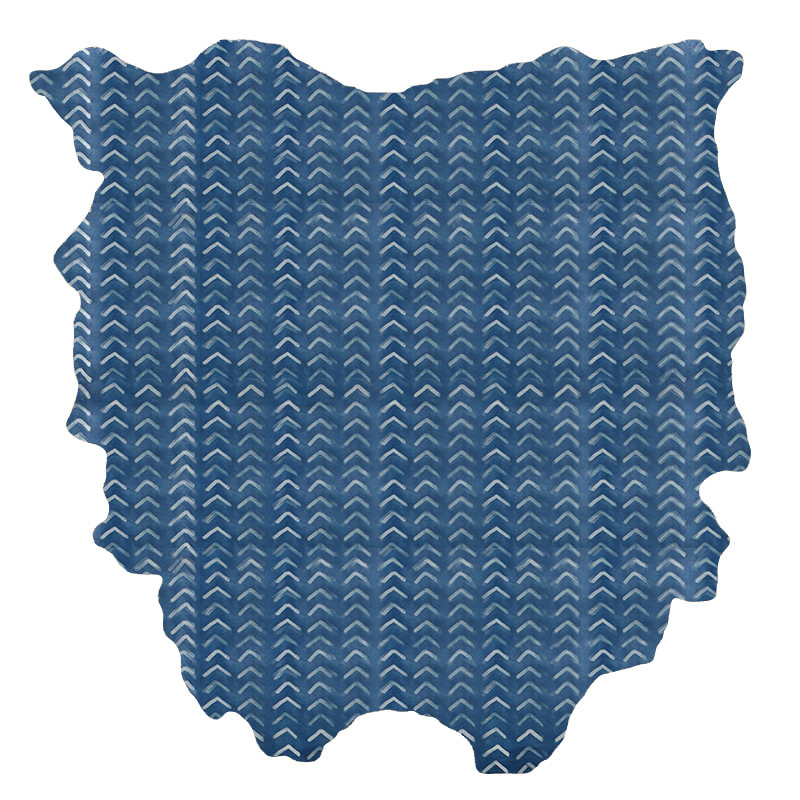 Please describe the PATTERN and COLOR of the hide(s) you are interested in.